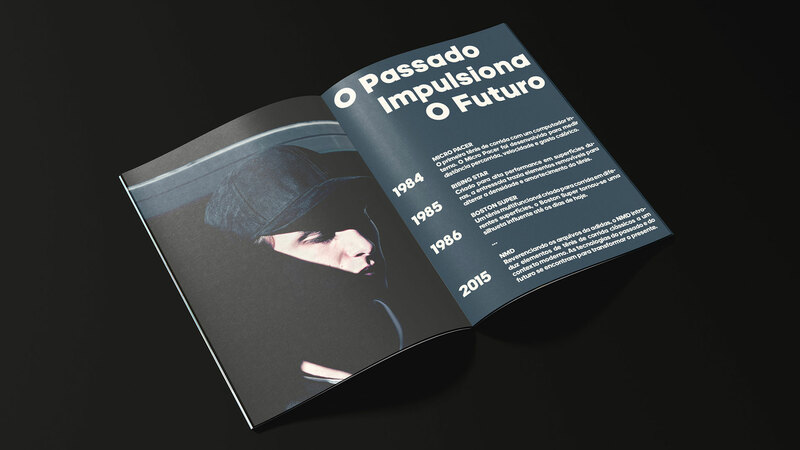 Feira Plana is an annual art book fair that puts together independent editors from all parts of Brazil since march 2012, taking place at MIS – Museu da Imagem e do Som. 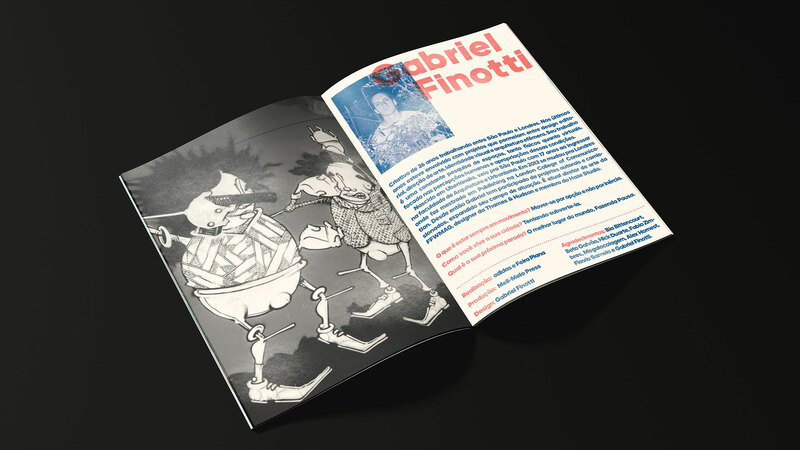 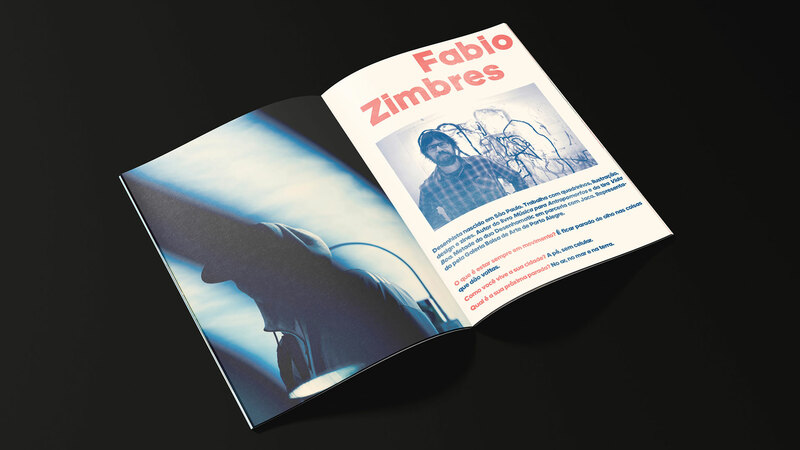 The fair features artist books, zines and underground publications that still have a guerrilha DNA. 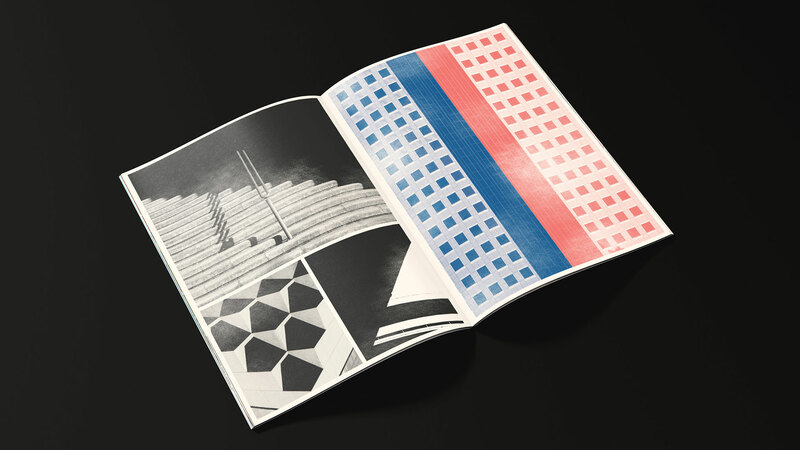 All designers and publications are selected by founder and curator Bia Bittencourt. 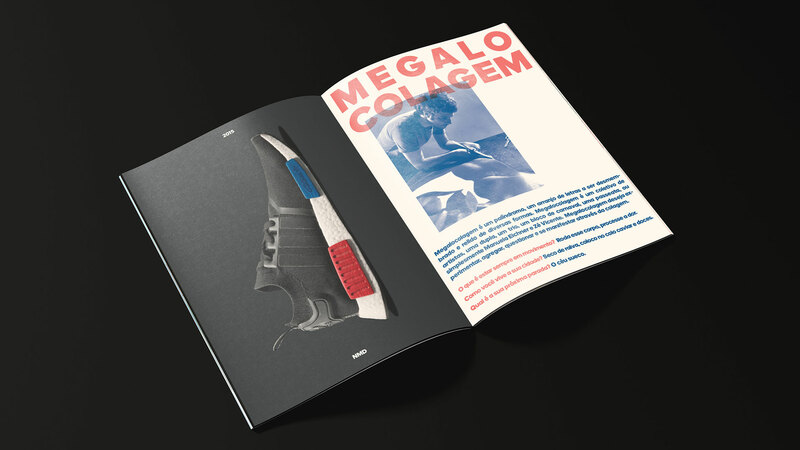 Adidas has always been one of the main sponsors of the project. 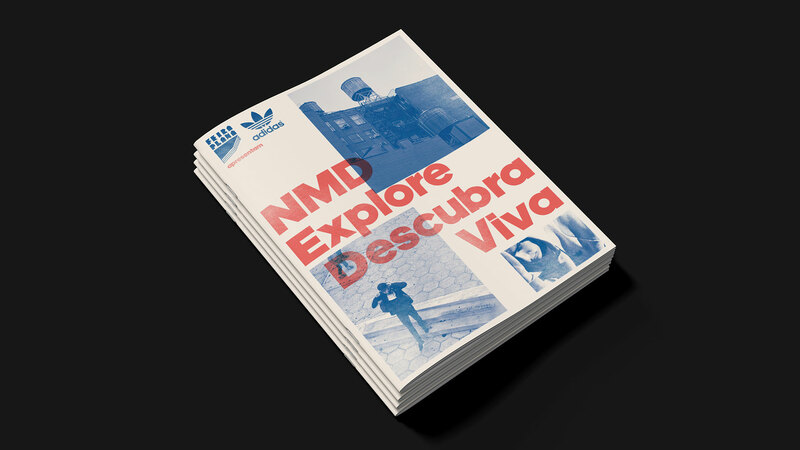 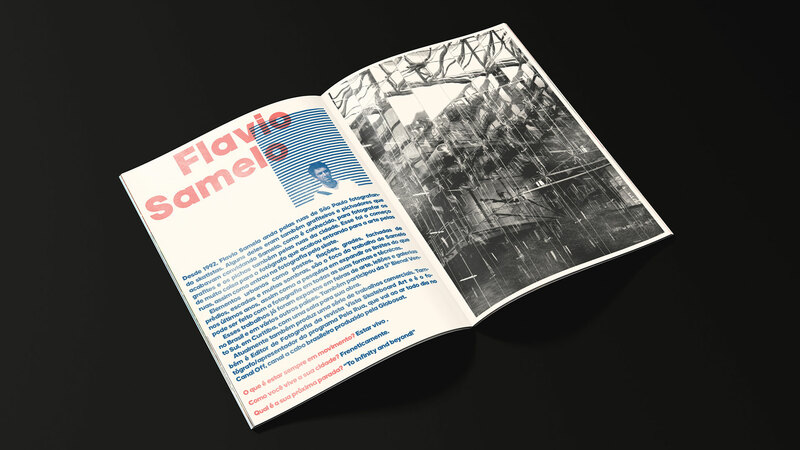 This booklet was created to celebrate the fourth edition of Feira Plana and the launch of Adidas’ new shoes “NMD”. 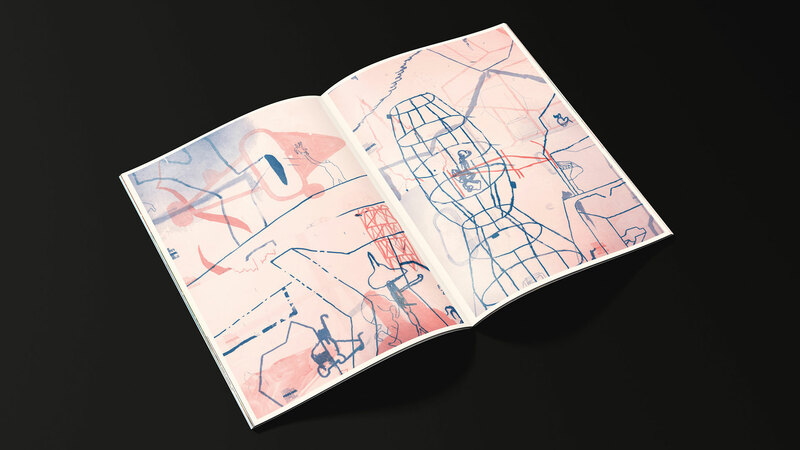 It features five Brazilian artists that has a body of work that questions and transforms the city environment. 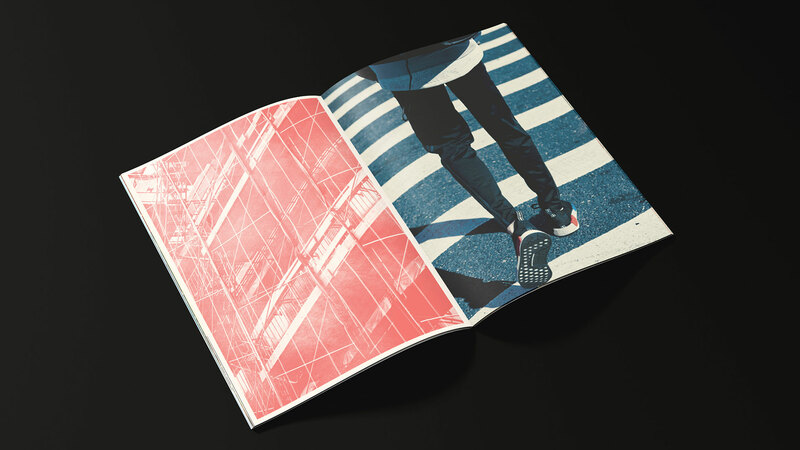 A story of the new sneaker is presented through out the publication with look book pictures and stills.